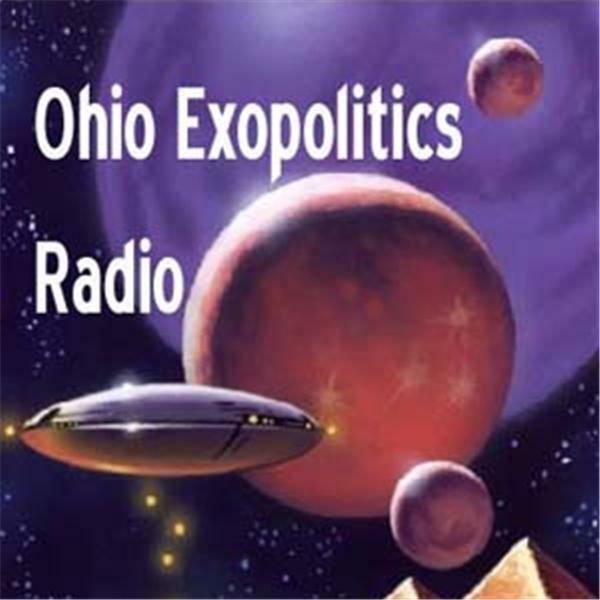 JAMES HORAK joins host MARK SNIDER and guest GABRIEL SABATINI this evening on OHIO EXOPOLITICS RADIO to discuss excessive use of force and corruption within police departments. Show airs live from 8-10PM EST at the following link: http://www.freedomslips.com/hifihome/hosts/ohio-exopolitics. This entry was posted in Uncategorized and tagged excessive use of forcce, gabriel sabatini, james horak, Ohio Exopolitics, police corruption. Bookmark the permalink. This is the first Community Service Officer I’ve ever encountered that reports to work in tactical gear!